The casino’s new logo also reflects its “approachability,” “elegance” and “constant movement to the future,” the casino said on Twitter Wednesday morning. 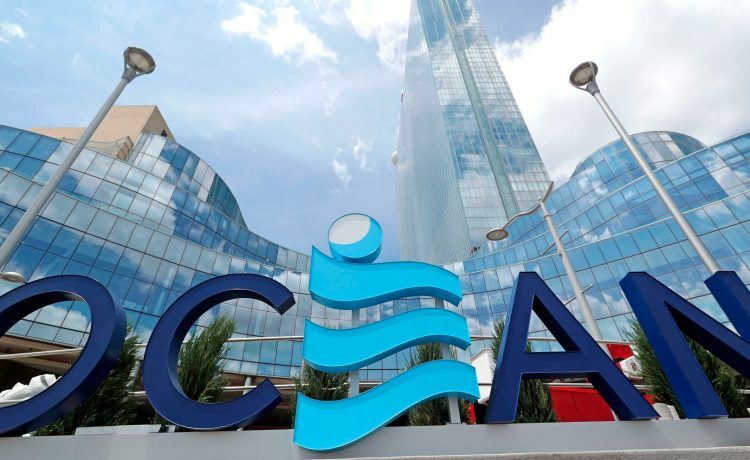 fter launching a new marketing campaign, Ocean Resort Casino will be renamed Ocean Casino Resort. It was Revel Casino Hotel until 2014, then it was renamed TEN Atlantic City in September 2016. Most recently, it has gone by Ocean Resort Casino. Along with the announcement, the company revealed a new logo that included a turquoise background with “Ocean” written with a more fluid typeface. Ocean Resort Casino, housed in the former Revel Casino Hotel, opened Thursday, June 28 2018, including a ribbon-cutting ceremony and celebrity appearances by actors Mark Wahlberg and Jamie Foxx.